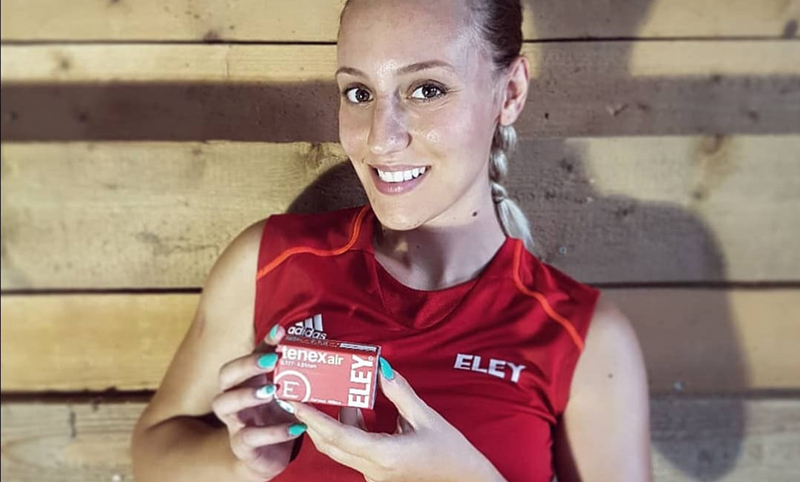 ELEY is delighted to announce a new partnership with Anna Korakaki, the current ISSF world number one pistol shooter. 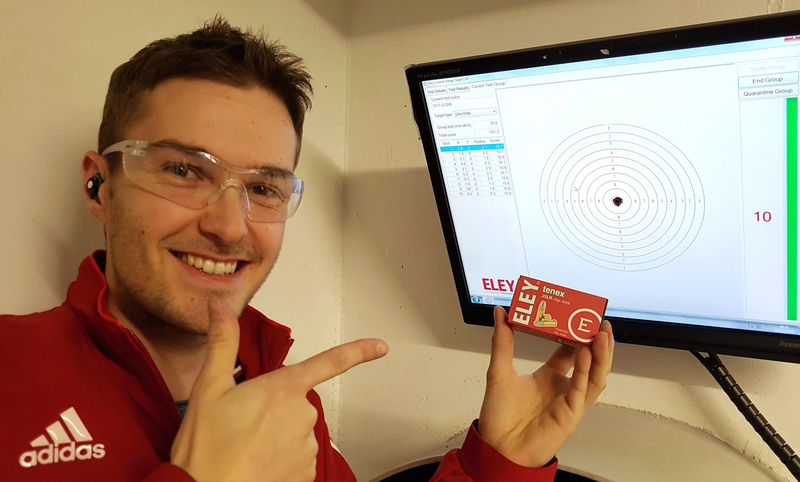 Anna already uses ELEY’s .22 ammunition, having used ELEY tenex to great effect. As part of the new partnership, she will now exclusively shoot the new ELEY tenex air pellets. Anna is currently leading the world rankings in both Air Pistol and Sport Pistol, with a envious track record. She made history at the 2016 Rio Olympic Games, becoming the first Greek woman in the country’s history to win two medals at a single Games. 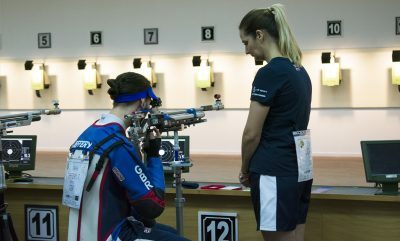 She then went on to earn the honour of ISSF Shooter of the Year. 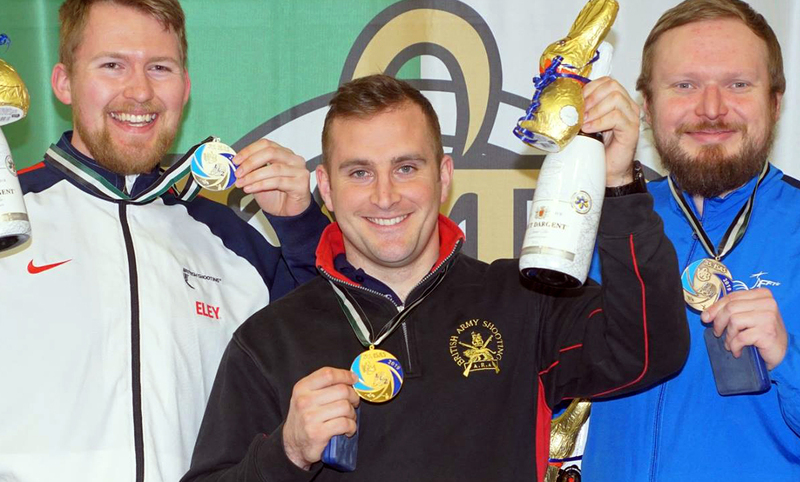 So far this year Anna has won two Golds and a Bronze in the US and Mexico World Cups and now all eyes are on the highlight of 2018, the World Championships in Korea. 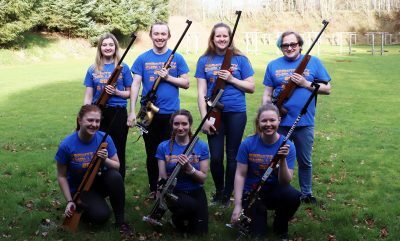 The ELEY team wish Anna the very best of luck and look forward to sharing many more successes with Anna in the coming years. To find out more about the Greek champion check out her profile or follow her Instagram profile @annakorakaki.